At your location or at our mechanical shop, our professional and efficient team is ready to perform the regular, seasonal or yearly preventive maintenance of your private fleet, with the attention to detail that always exceeds your expectations. 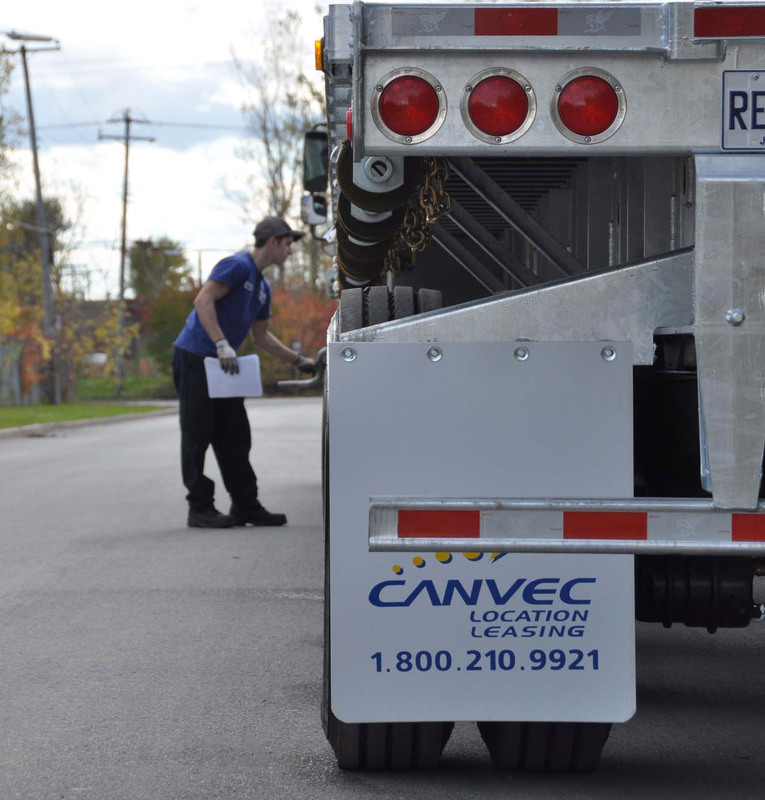 We also offer, by appointment, a Preventive Maintenance Program (PEP) and/or pre-SAAQ that rigorously follows high industry standards, as well as a SAAQ annual inspection management service for trucks and trailers (sticker available). You must focus on other important aspects of your business. You want the regular maintenance of your private fleet of trucks and/or trailers to be done by specialists. You want to maximize the profitability of your assets. With one of our dedicated employees, you can establish a customized annual maintenance schedule that suits your needs, budget and reality, and also complies with government regulations. Ask about our volume discount benefit. At Canvec leasing, we take every aspect of our customer service at heart. That is why we put our 25 years of experience at your disposal to help you lower your costs and balance your maintenance budget. Communicate with us now to learn more about our customized maintenance programs. You can trust our team of dedicated professionals for the maintenance of your private fleet!